We see the highly anticipated reunion of Jamie Fraser with his godfather Murtagh but turns out he is leading a political revolution that Jamie does not agree with. On Sunday's episode of 'Outlander' titled 'Savages,' fans got what they asked for; Jamie Fraser's reunion with his godfather, Murtagh Fitzgibbons Fraser. However, the reunion was not in the least what fans had in mind. Of course, there was hugs and laughter and exchange of stories but one revelation was enough to shock and shatter the idea that the Frasers would have a happily-ever-after henceforth. Murtagh was last seen in early Season 3 being escorted out of Ardsmuir Prison to board a ship to the American Colonies with other prisoners. Unlike in Diana Gabaldon’s books, he survived the Battle of Culloden but was mostly MIA from the Starz drama, until now. Fans questioned where the much-loved character was lost and was skeptical if the worn-out man looped on a dangerous journey would even survive in the first place. But as fate had it, he was meant to reunite with Jamie in the most unlikeliest of places. It so happened that Jamie and Young Ian had left Fraser's Ridge to venture to a nearby town and recruit local Scottish farmers to settle on the land Jamie had been granted by Governor Tryon. Despite the bargain, none of the Scots agreed to settle in his 1000 acres land because of the Brit's history of overtaxing tenants beyond what they owe. Added to their futile journey, their horse's bit break just when they are about to head home. So Jamie sends Young Ian to find a blacksmith and get the gear repaired, warning him that the errand has to be completed. As Ian hops around the town, he manages to find one blacksmith, who charges him a whopping 21 shillings to repair the broken bit. That blacksmith happens to be Murtagh, but because Young Ian was born after he had left to be sent to colonies, they don't recognize each other. Failing to bargain, Young Ian hands over the shillings. When Ian returns to his uncle and cites that he paid 21 shillings to get the bit repaired, Jamie loses his cool because he intended to spend 15 shillings for the entire journey.  As he storms to the blacksmith's shop yelling how dare he charge so much for a trivial fix, he waits for an answer not anticipating what is to come. Murtagh turns around and lo! they immediately recognize each other and drown into a heartwarming embrace where Jamie is overjoyed to see his godfather alive. Then the trio head out for a drink and Murtagh returns the money he had taken from Young Ian. Murtagh is delighted to know that Claire returned after 20 long years, and he shares his own story on where had he been all along and how he ended up becoming a blacksmith. This fan-favorite character had spent 12 years as an indentured servant before becoming a blacksmith in Woolam’s Creek, where he learnt the art and excelled at it, so no wonder he charged 21 shillings to fix the horse's bit. Jamie asks Murtagh to come to Fraser's Ridge with him because naturally, he is his godfather and if he had a blacksmith in the area then there would be high prospects to secure tenants.  Murtagh at first, subtly denies the offer saying that he had to stay in town and when Jamie insists, he made an offer back instead to come to his important business meeting. Jamie and Young Ian follow Murtagh and they end up in a room full of angry Scotsman, who lost their properties to the unfair taxes imposed by Governor Tyron and his tax collectors. Murtagh appears to be one of the leaders who is trying to rouse fury against the Brits and fans easily sense another Battle of Culloden in the making, which was the most tragic conflict in the entire time-traveling series. 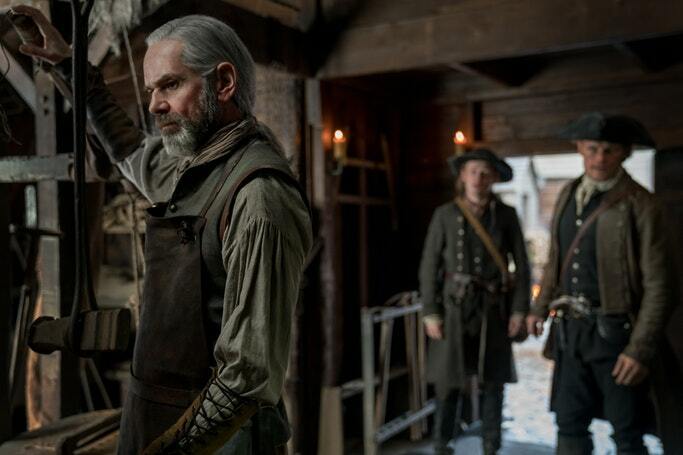 Murtagh even admits that violence may be necessary to get their justice and asks Jamie to join the cause. Jamie, who is surprised by the major turn of events and the fact that his godfather is rousing a political revolution, refuses to sign the petition but assures his godfather that he would not try to stop them. With this being decided, that godfather- godson have different political views, Young Ian and Jamie go back to Fraser's Ridge. At the end of the episode, Murtagh makes a surprise appearance as he visits Fraser's Ridge and meets Claire Fraser, who immediately leaps to hug him tight. 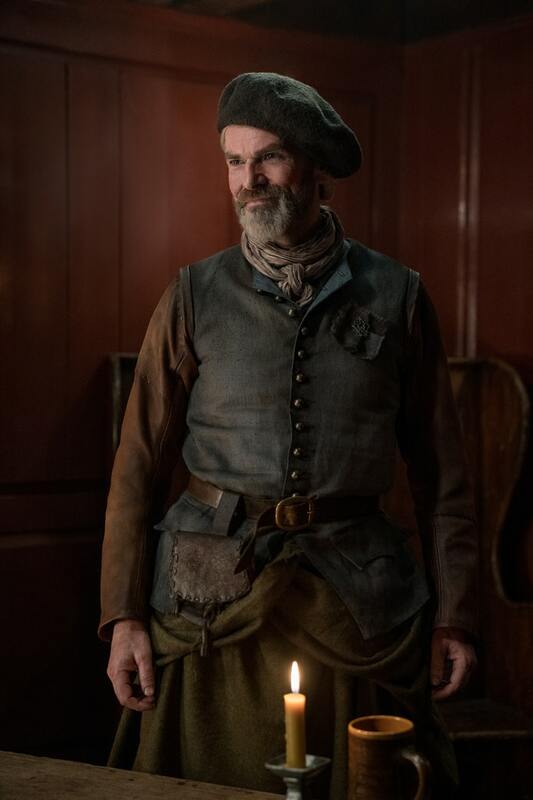 We are not yet sure if he is going to stay at Fraser's Ridge, especially after denying Jamie the offer, but whatever it is, we hope the politically charged Murtagh still is the person we once knew him to be. But one thing is for certain, his problems with the Brits will surely affect his relationship with his godson and even put all our favorite Frasers in danger.